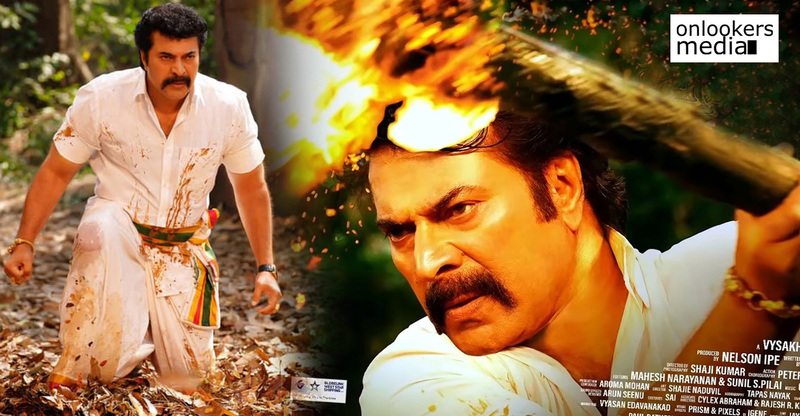 ‘Maamaankam’, the period flick starring Mammootty has been in the news ever since it went on floors. The first couple of schedules were smooth with swift progress in shoot. But soon after that, the team was hit by quite a few controversies. Actor Druvan was unceremoniously ousted from the movie followed by reports about issues between the director and production team. 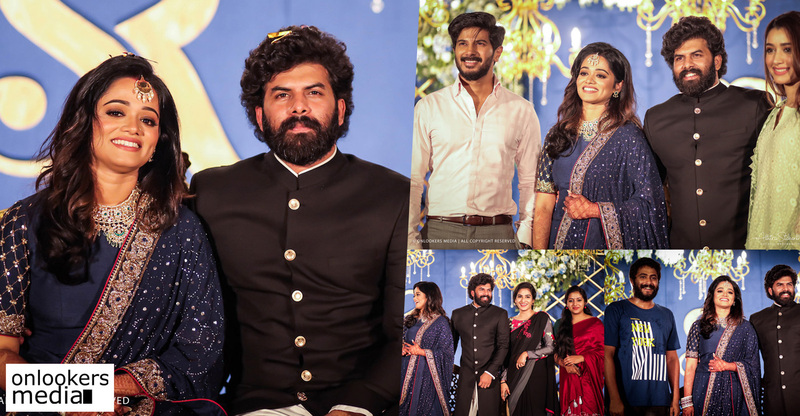 Sajeev Pillai is the director and Venu Kunnampilly of Kavya Films is producing this ambitious project. Apparently, all is not well in the ‘Maamaankam’ team as they got Unni Mukundan to replace Druvan. They will be reshooting the whole portions with Unni Mukundan once again. The movie is being made on a huge budget of Rs 45 crores, so the makers are not willing to take risk with a debutant director. Unhappy with director Sajeev Pillai’s work, the production team have now got M Padmakumar on board to assist Sajeev. 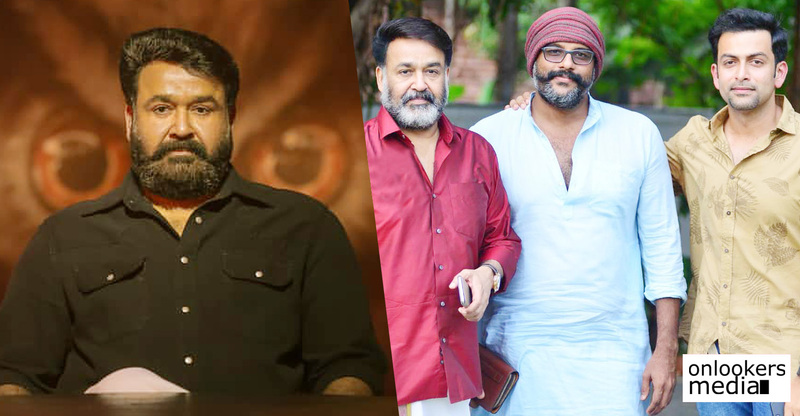 Padmakumar, a veteran in the field, had previously assisted Shrikumar Menon in the making of ‘Odiyan’. The former’s last release ‘Joseph’ starring Joju was one of the surprise hits of 2018. Sajeev Pillai, a former associate of Adoor Gopalakrishnan, scripted ‘Maamaankam’ after doing research works for over 12 years. The movie is based on the medieval fair, Maamankam, where brave warriors from across the country would come together to showcase their skills at combat. 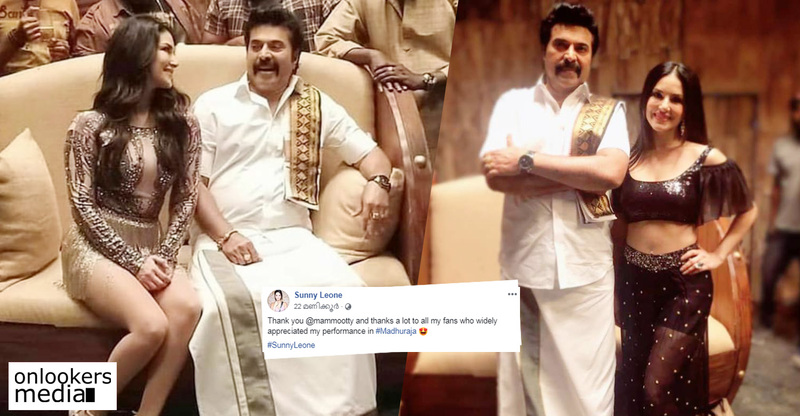 Mammootty plays a ‘chaaver’ (warrior) in this movie, which revolves around the life of the suicide squad members who plot to defeat the Zamorin rulers. 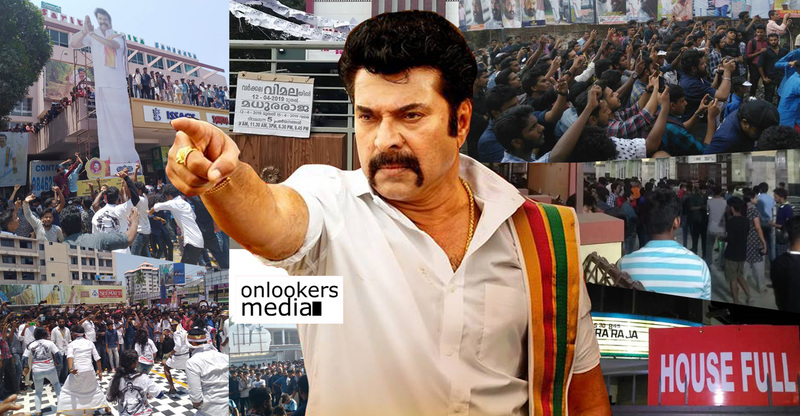 Resolving all the issues, the next schedule of ‘Maamaankam’ is expected to commence shortly. 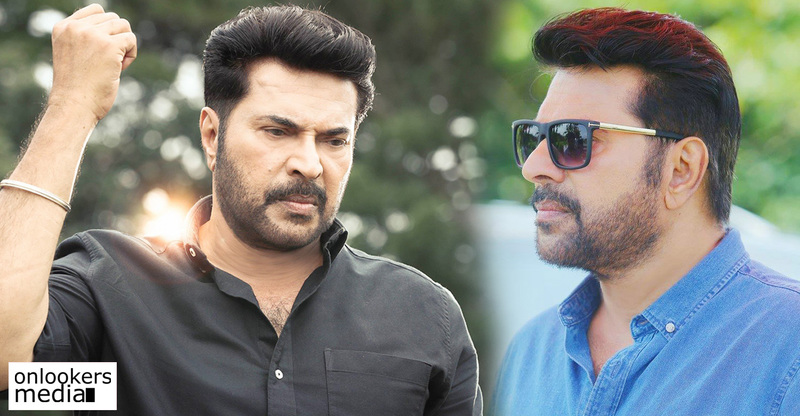 Besides Mammootty, the movie has a huge star cast with several non-Malayali actors in it. 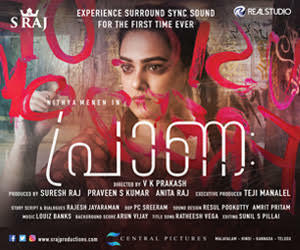 Bollywood actress Prachi Desai, Prachi Tehlan, Malavika Menon and former Miss Tamil Nadu Abhirami V Iyer have reportedly been signed as the female leads. 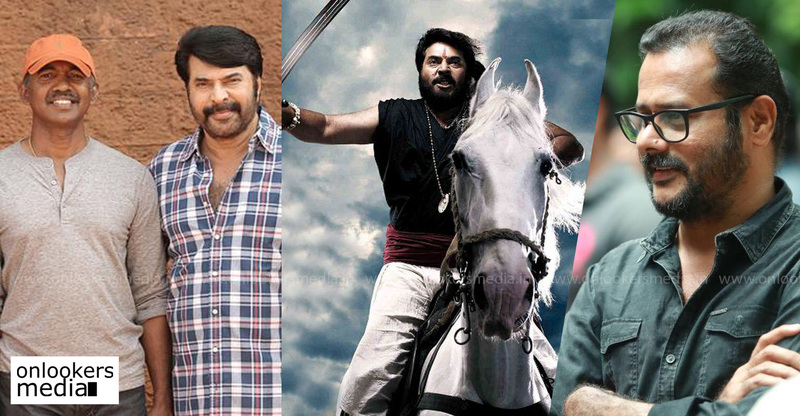 Neeraj Madhav, Baburaj, Sunil Sukhada, Meghanathan and Sohan Seenulal are already confirmed in the supporting cast. 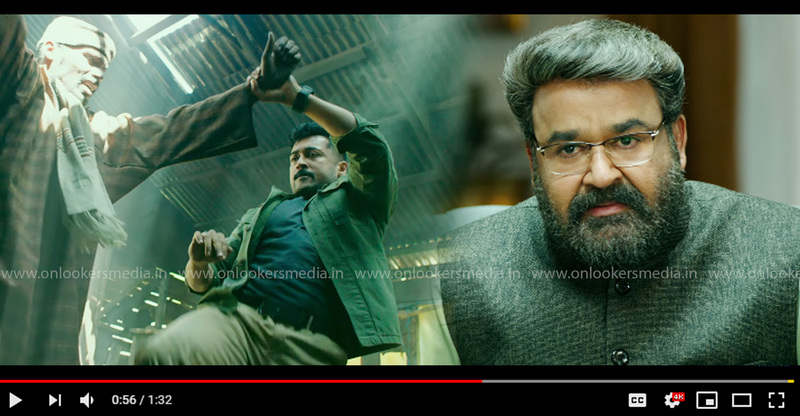 This epic-scale film’s technical crew comprises of renowned cinematographer Ganesh Rajavelu a.k.a Jim Ganesh, action choreographer Kaecha Khamphakdee, editor Sreekar Prasad, music director M Jayachandran and VFX supervisor Kamala Kannan.